We were all there to be introduced to the latest experiment producing the 8th release in Glenmorangie‘s annual Private Edition series – Bacalta. However this being Luis Vitton Moet Hennessy, an entire experience was curated for us… depending on time zone, participants enjoyed a multi course lunch, early evening repast or dinner… liberally accompanied by Glenmorangie whiskies. Bacalta 46% – Like rich baked fruit syrup with an almost smoky quality… delicious and one where less is more. An impressive and most enjoyable experience. 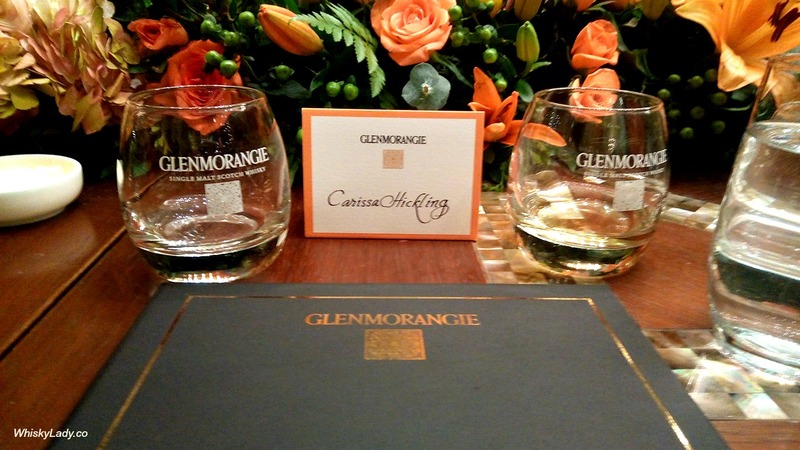 This entry was posted in Highland, Scotland and tagged Bacalta launch, Bill Lumsden, Glenmorangie, Glenmorangie Bacalta by Carissa Hickling. Bookmark the permalink.